Federal University of Technology, Akure, FUTA cut off mark for the 2018/2019 academic session admission exercise. If you scored exactly or above the prescribed cut off mark for the department you applied for, that means you are may be considered for admission, and getting marks below cutoff means you may not be considered for admission. The management of the Federal University of Technology, Akure (FUTA) has released the departmental cut-off marks for the 2018/2019 academic session admission exercise. 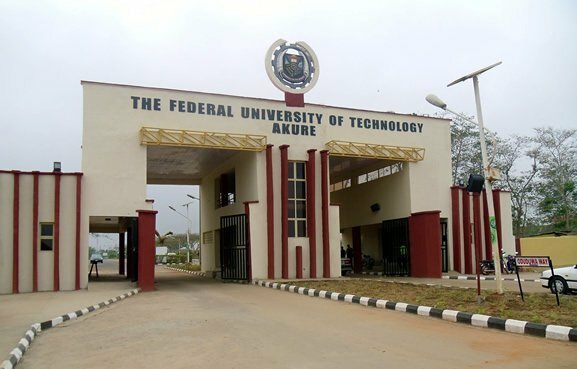 The Federal University of Technology Akure (FUTA) was founded in 1981 under a drive by the government of Nigeria to create universities that specialised in producing graduates with practical as well as theoretical knowledge of technologies. It is located in Akure, the capital city of Ondo State. FUTA Departmental Cut Off Marks. Please do FUTA study pharmacy or nursing??? Please is it important to upload when result again after uploading during jamb Registration?